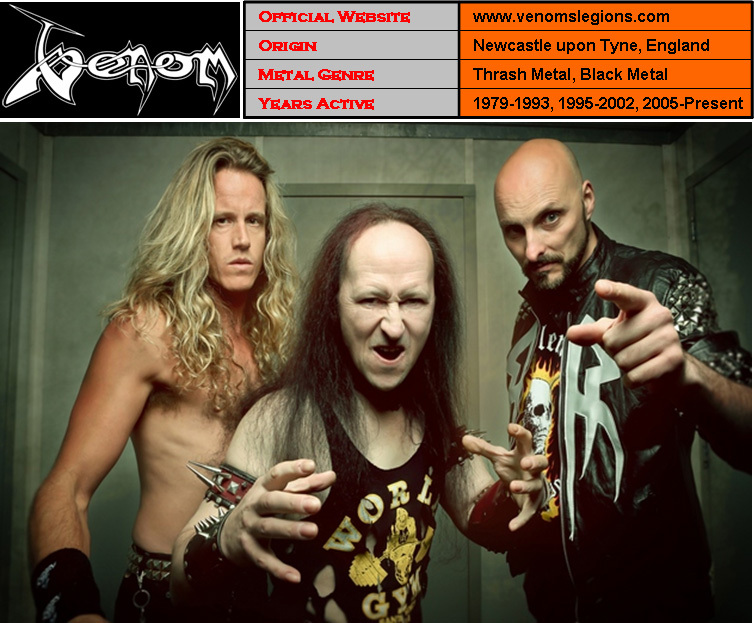 Venom are an English extreme metal band that formed in 1979 in Newcastle upon Tyne. Coming to prominence towards the end of the New Wave of British Heavy Metal, Venom’s first two albums — Welcome to Hell (1981) and Black Metal (1982) — are considered a major influence on thrash metal and extreme metal in general. 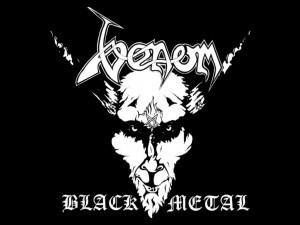 Venom’s second album proved influential enough that its title was used as the name of an extreme metal sub-genre : Black Metal.